Our range of products include spherical washer, clamping kit, c washer, clamping stud, extension nut and flange nut. 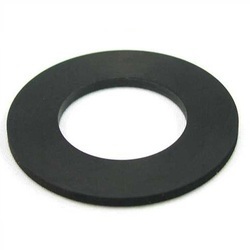 Unity group is one the most successful suppliers and manufacturers of Spherical Washer. 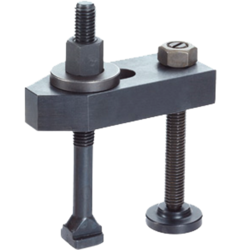 Unity is one the largest manufacturer and seller of clamping kits in India. 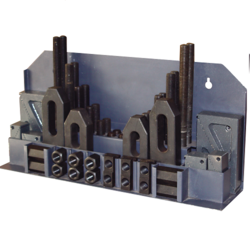 We provide immediate delivery of Clamping Kits. 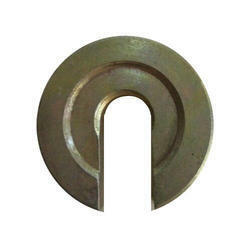 Unity Group is the largest supplier and manufacturer of C Washer in India. 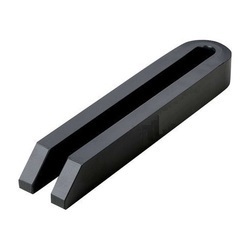 Unity is one of the largest supplier and manufacturer of Clamping Studs in India and we serve our customers with best quality Clamping studs and clamping elements. 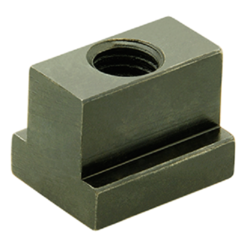 Note :Studs combined with T-nuts (IS:2015) Hex Nut (DIN 6330) and plain washer (DIN 6340) become complete clamping studs. 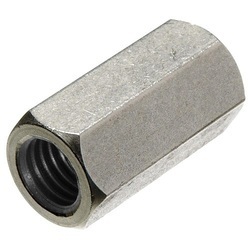 Unity is one of the most successful suppliers and manufacturers of Extension nuts in India. 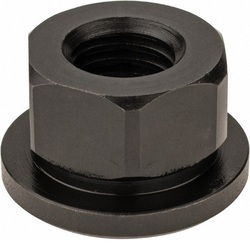 Unity Group is one of the largest supplier and manufacturer of Hex Flange Nuts in India. Unity Group is one of the largest supplier and manufacturer of Heel Strap Clamp in India. 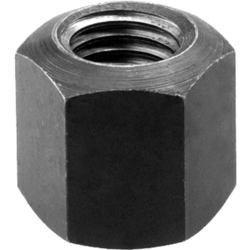 Unity Group is one of the largest suppliers and manufacturers of Hex Nut in all over India. 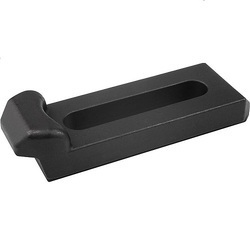 Unity Group is one the largest supplier and manufacturer of the Plane washer in India. Unity Group is one of the largest manufacturers of Strap Clamps in Inida. Unity Group is one the majot supplier and manufacturer of Strap Clamps in India. 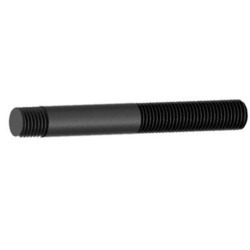 Unity Group is one of the leading supplier and manufacturer of T bolts in India. Unity Group is one of the largest supplier and manufacturer of Open Ended Strap Clamp. 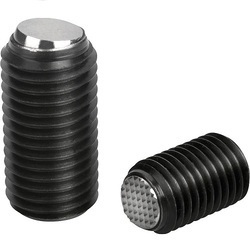 Unity is one of the largest suppliers and manufacturers of Ball ended Thrust Screw. In tune with international standards, we are engaged in offering a finest quality Tool Height Setter that is quick lifting and lowering of adjustable height plates. 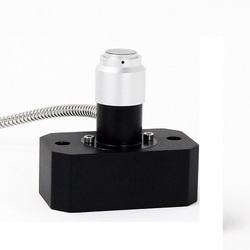 The offered product is designed from high-quality components & contemporary techniques in accordance with the set standard. 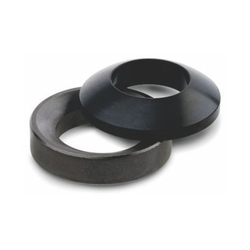 Our product is checked on several quality parameters in order to supply a flawless range. Moreover, this product is available from us on several specifications to choose from.